Great post, Ed. Being authentic is important now. Thanks Harlan. 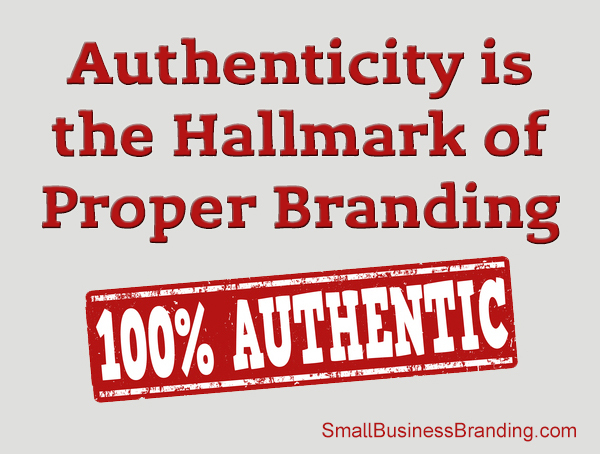 It’s amazing how many businesses don’t recognize the value of authenticity. They forget how the web reveals all. Have a profitable month. I totally agree with you Ed and I would suggest also watching this Ted.com video about “Authenticity” – http://www.youtube.com/watch?v=d4iFAAUscVA – in which Mike Robbins explains how our ability to be authentic that gives us true freedom in life. Thanks Albert, I will check out the Ted talk. Brand is an experience and if the experience is not real, memorable and sharable then there will be an identity crisis for that brand. So authenticity is must for branding. Today’s brands can’t just be an object they must have a human touch, a story to engage with. 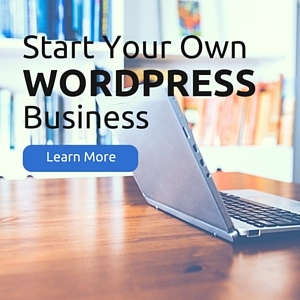 Really Enjoyed reading this post and thanks for sharing. It’s funny isn’t it Sonia with all the interaction online, we still crave that human element. Thanks for your opinion.